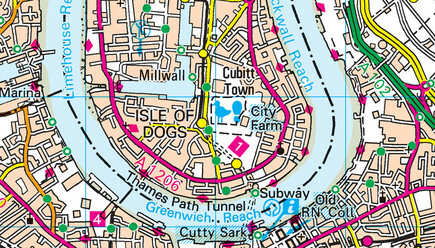 The digital alternative to the popular OS Landranger paper map series. Excellent overview of land features & communication routes. Provides an excellent overview of main land features and communication routes, with the relatively high detail allowing easy identification and the familiar look of the paper version making information simple to interpret. 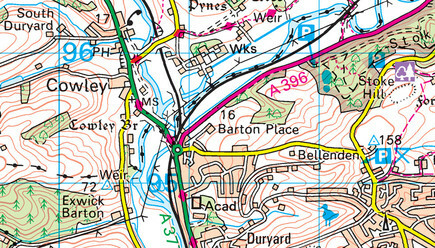 Administrative boundaries and local points of interest are also shown, and the town mapping layer shows all roads and buildings as blocks of colour.